It’s always cool when an in-game minigame makes the leap to full fledged game, and the pinball game within Final Fantasy XV has now debuted for mobile devices. 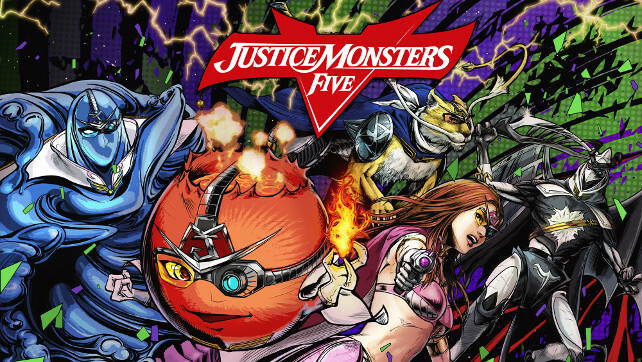 Justice Monsters Five, the pinball minigame in Final Fantasy XV, is now a full-fledged mobile app. This brand-new style of pinball game combines role-playing elements with some of the franchise’s most iconic monsters. To celebrate the launch, Square Enix is awarding players with special in-game items, including 150 Golden Orbs and Daily login rewards (5 Golden Orbs per day) from now until September 25th at 11:00 PM Eastern time. The game is now available as a free download on iOS and Android devices, and will be coming soon to Windows 10. The game of course includes in-app purchases. This minigame will also be playable at Crow’s Nest Diners in Final Fantasy XV when it launches worldwide on November 29th.